Polyphenol, one of the most effective antioxidants known, is an essential component of green tea. This compound possesses powers that make it an important protector against a variety of chronic ailments. 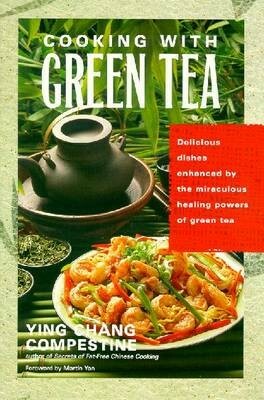 In this book, Ying Chang Compestine teaches readers who to distinguish between the various types of tea and explains why green tea is most favored. In addition, she provides more than fifty healthy recipes that are enhanced by this flavorful ingredient.